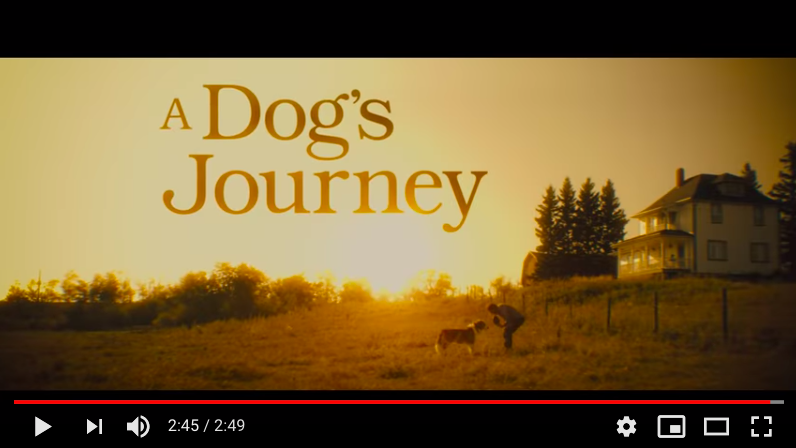 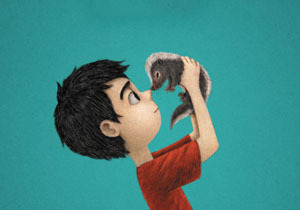 Walden Media | We tell stories that recapture the imagination, rekindle curiosity, and demonstrate the rewards of virtue. 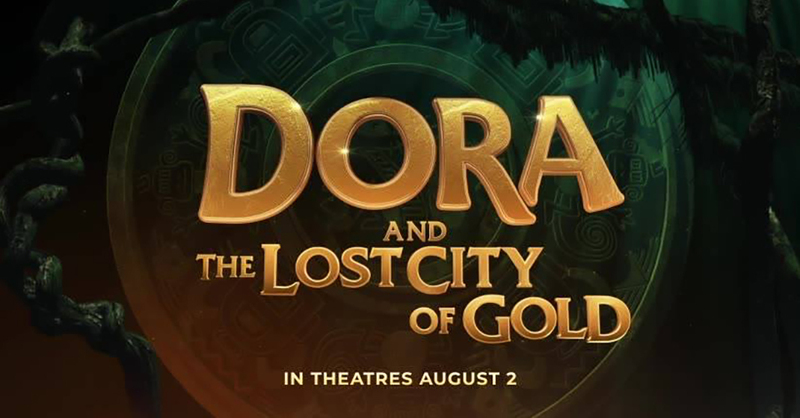 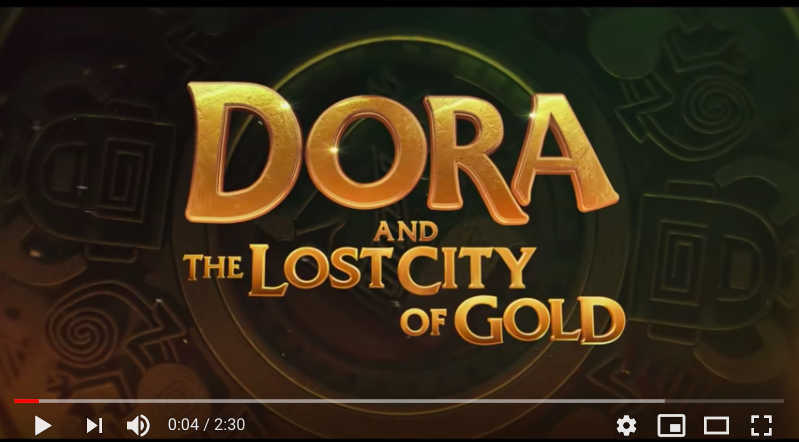 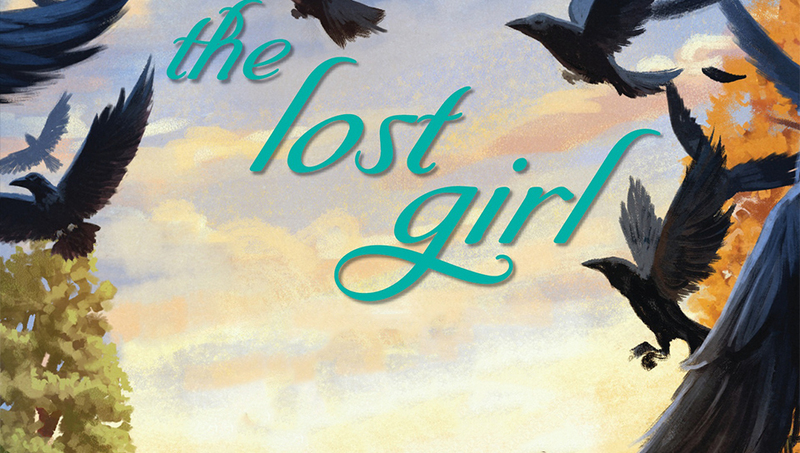 The Lost GirlBy Anne UrsuAvailable now! 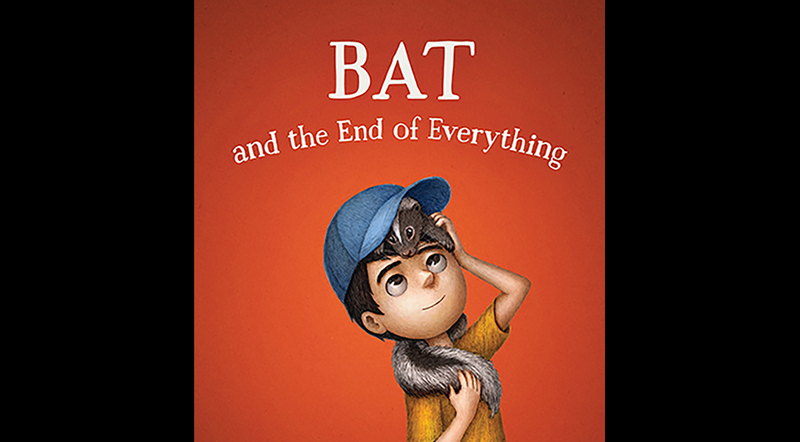 Bat and the End of EverythingBy Elana K Arnold Available March 26! 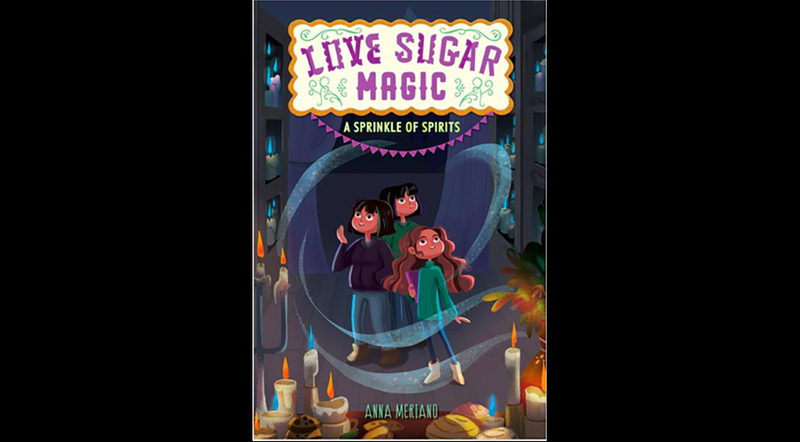 Love Sugar Magic: A Sprinkle of SpiritsBy Anna MerianoAvailable now! 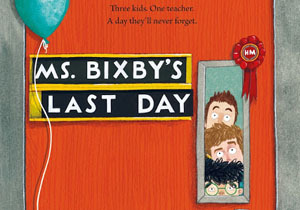 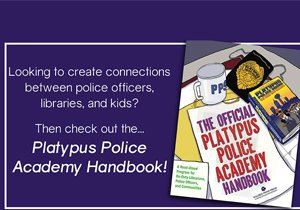 Police + Libraries + Kids = Platypus Police Squad!